Congratulations to Ms. Briggetta Holloway, this year’s Paraprofessional of the Year for Greenville High School! Ms. Holloway has worked in Meriwether County for 25 years, serving the last 13 of those at Greenville High School. 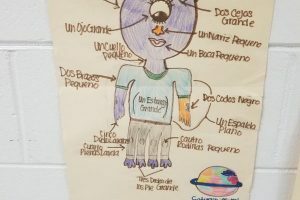 She is currently our ISS Facilitator and head of the Sunshine Committee, a group for teachers and staff that helps build a positive climate and culture in the building. 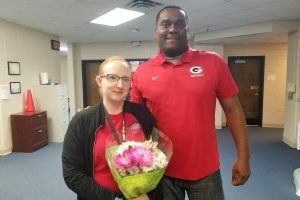 Ms. Holloway works hard for our students, teachers, and staff every day, and we are so thankful to have her as part of the GHS family! 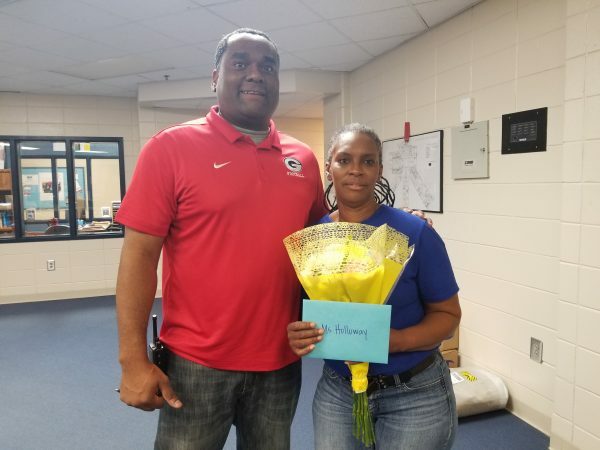 Thank you for all you do Ms. Holloway and congratulations on this well-deserved accomplishment!